Skids are often mistaken for pallets but the big difference between the two lies in the fact that skids don’t have bottom decks. They are more mobile compared to pallets and as such, they’re commonly used as a permanent foundation especially for heavy machineries. There are times when people have to transport heavy machinery and the safest way to do it is by using skids. They provide extra support so that your goods will not collapse especially when being moved to far places or on rough roads. Oftentimes, crates are used for transporting but without skids, they won’t be held in place properly. Crates can be very expensive, more so when they’re custom-made. If you’re transporting items but lack the budget to buy crates, your cheaper option is to use custom wood skids. They function as good as crates but for a more affordable price. They’re a more practical alternative especially when moving items that don’t need very extensive packaging. Long before the discovery of pallets, skids were used for transporting and storing all kinds of items such as those used in the army. That’s because they’re easier to lift by trucks. Another advantage is that wood skids serve as ideal storage because they lack the bottom deck, allowing the air to circulate freely. Wood skids can be recycled. They are treated to withstand pests and insects but years after, they grow old too and can no longer be repaired. The good news is they can be recycled. 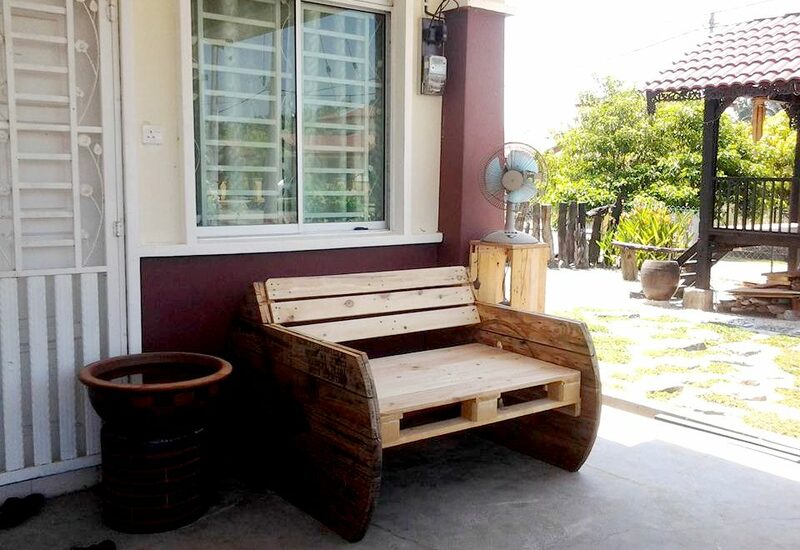 You can transform them into useful household furniture like tables, benches and shelves. They can be turned into frames and display racks too. You can use wood skids for a long time because of their extreme durability. They can hold heavy goods and withstand all kinds of weather. You can stack them after use and never have to worry about them being penetrated by insects because they underwent necessary treatments. In case of damage, they can be repaired easily too. Custom wood skids can benefit your business. They’re effective in providing support to loads and are cheaper than crates or pallets. They’re convenient, eco-friendly, and durable too.